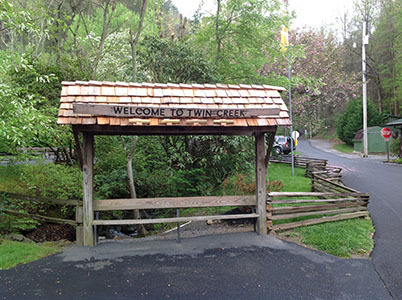 Why Stay at Twin Creek? 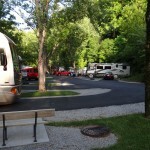 We are the closest RV Park to downtown Gatlinburg. We are 2 miles from the center of downtown. Located at 1202 E. Parkway ( Hwy 321 ) – 35 mph limit! We have our own R.V. island of 30 acres. 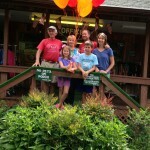 Resort is on wooded property that also borders the Great Smoky Mountains National Park. 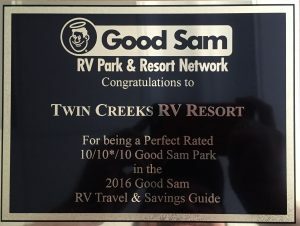 We have two creeks running through our R.V. 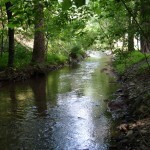 Park: Dudley Creek (1300 ft.) along East Parkway and Kears Creek. 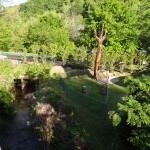 We are located within walking distance to Food City Grocery Store.